TheSamba.com :: VW Classifieds - 2018 End of the Year Sale @ Kaefer-Nostalgie! 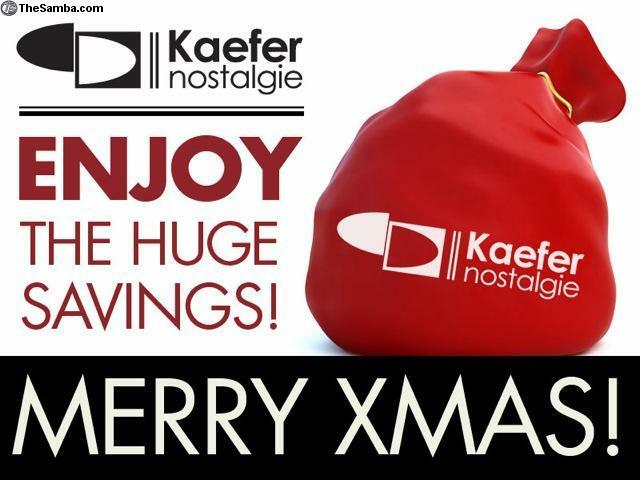 The ad for 2018 End of the Year Sale @ Kaefer-Nostalgie! Price: up to 15% off is currently inactive.